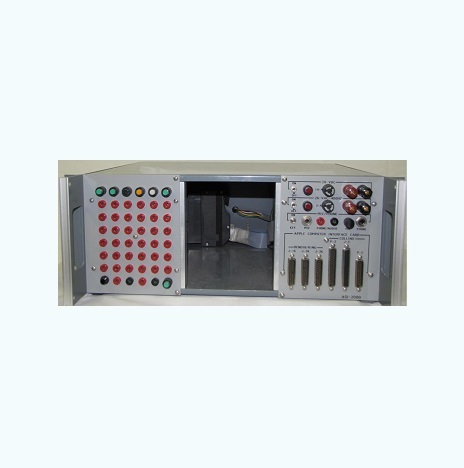 Aero Express is an Authorized Distributor for the ASI-2000 Mainframe Test Panel. Aero Express will buy, sell and trade the ASI-2000 depending on your needs. The ASI Test System is a computer aided, modular system capable of testing a large variety of avionics equipment. Equipment tested includes the Collins Pro Line series, King Gold Crown series, and ARINC standard avionics units. Express Calibration is an Authorized ISO-17025 Calibration and Repair shop for the ASI-2000. Visit www.expresscal.com for full capabilities.